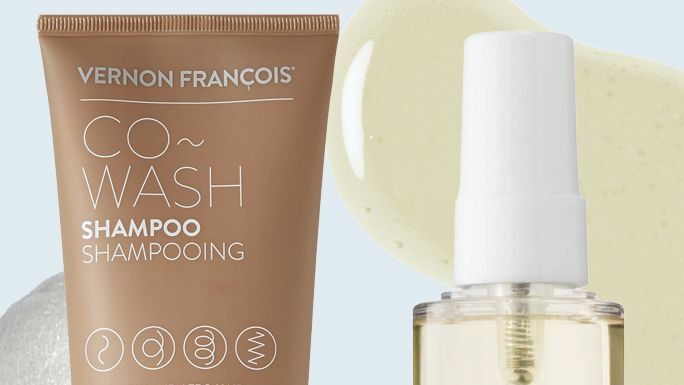 Here's your guide to purchasing luxury beauty products on Amazon. 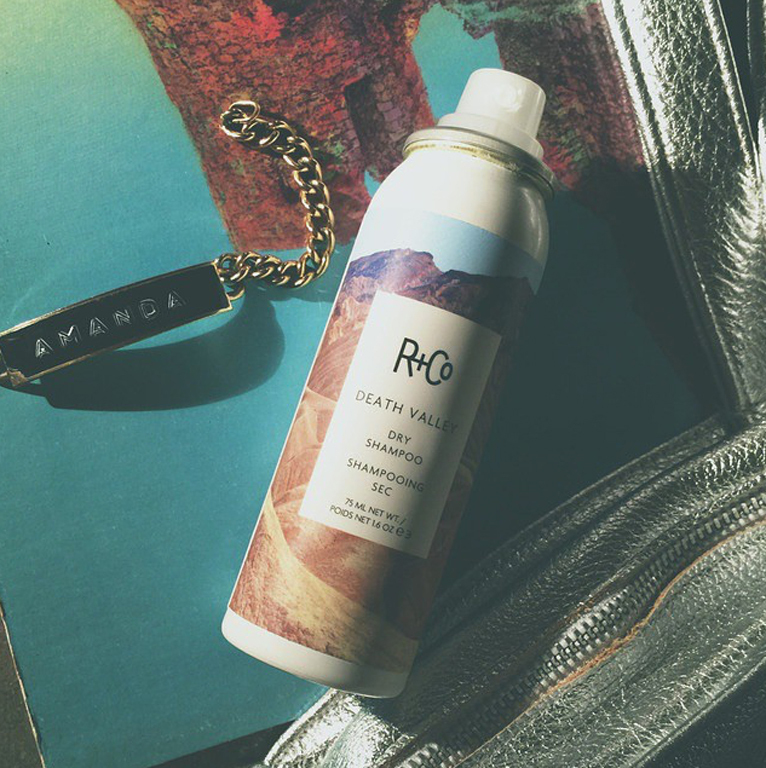 Shop for a shine spray based on your hair type. 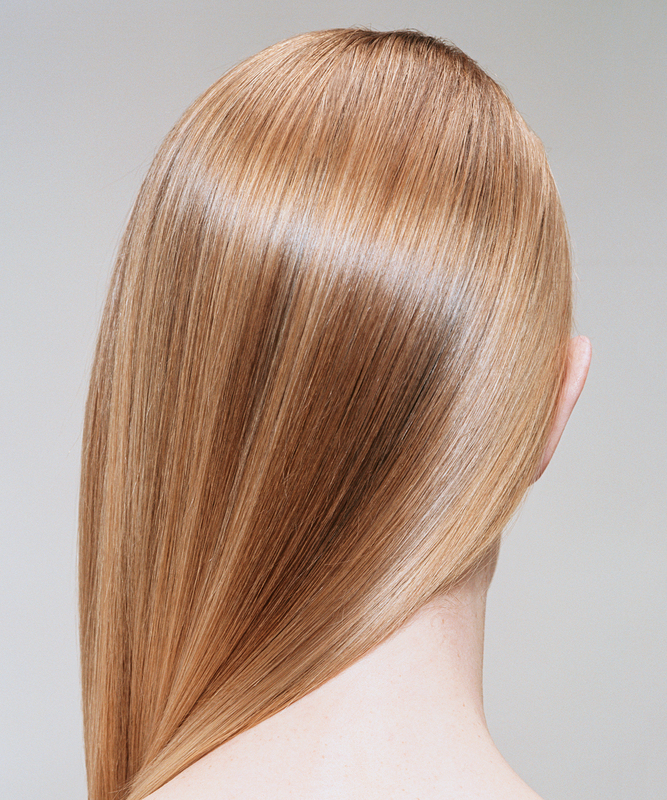 End your hair nightmare with our favorite frizz-fighting products. Why wait until after Thanksgiving dinner? 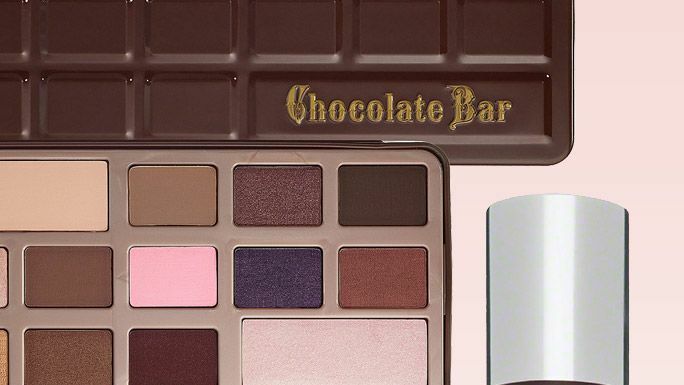 Satisfying your sweet tooth on the holiday with these dessert-inspired beauty products. 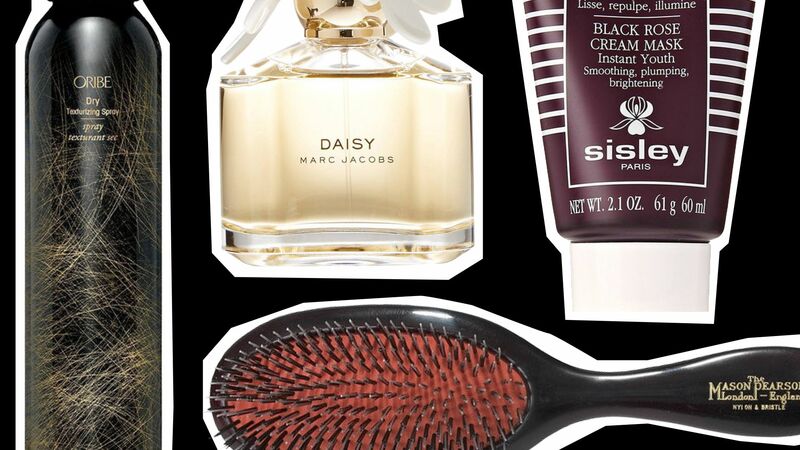 From shampoos to texture sprays, we put together a roundup of some of the best-smelling hair-care products out there. AQUAGE Finishing Spray, 10 Ounce. AQUAGE Sea Extend Silkening Shampoo, 33.8 Ounce. AQUAGE Finishing Spray, 12.5 Ounce.